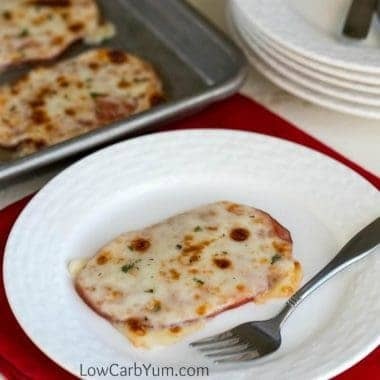 There are many ways to use up leftover ham and deli slices to make delicious breakfast, lunch, and dinner meals. 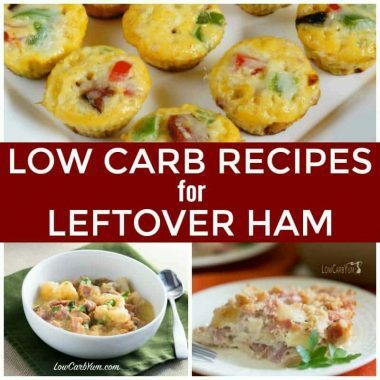 Check out some of the tasty low carb and keto ham recipes that are easy to prepare even on busy days. 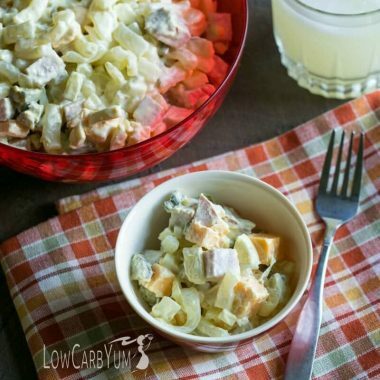 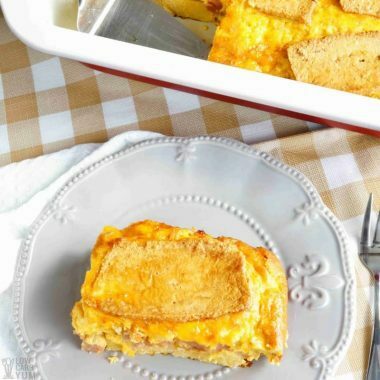 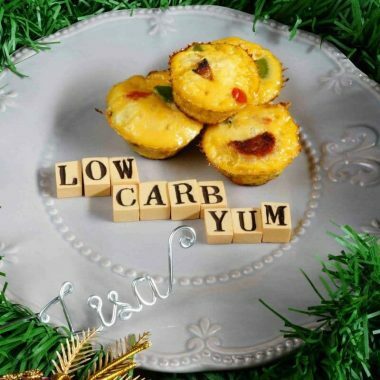 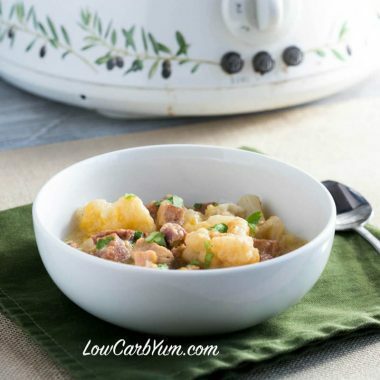 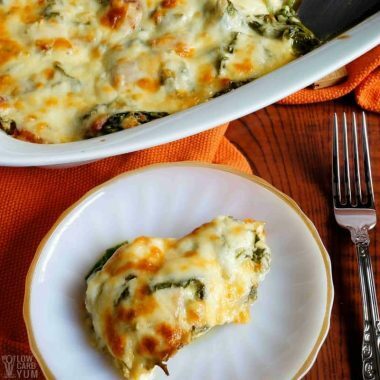 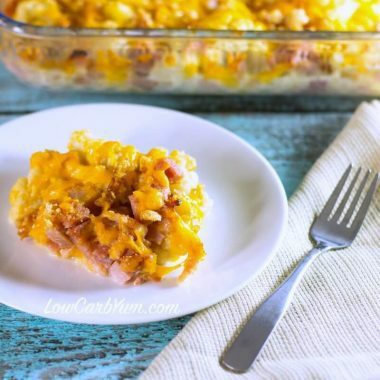 From low carb pasta salad to low carb cauliflower casserole to ham and cheese strata, there's no end to the delicious keto friendly dishes that can be made using ham as and ingredient while sticking to a low carb eating plan!